Quality fresh fruit and veggies, grown with utmost care and without artificial chemicals. When Anthony met Angela, he was already accustomed to growing regular tomatoes through his experience in horticulture. But, in 2008 the pair decided to take a different route. They began to experiment with their products to deliver unique and appealing produce, which they could put straight to the test at the Clevedon Village Farmers Market, where their products were very well received. Keen to share their produce with a larger audience, the Curious Croppers sought to supply restaurants in Auckland with the logistical help of the Produce Company. The ‘Tiny Growers,’ as Anthony and Angela, and their children Max and Olivia call themselves, continue to operate on a humble scale to ensure the best quality, which could not be achieved on a mass scale. 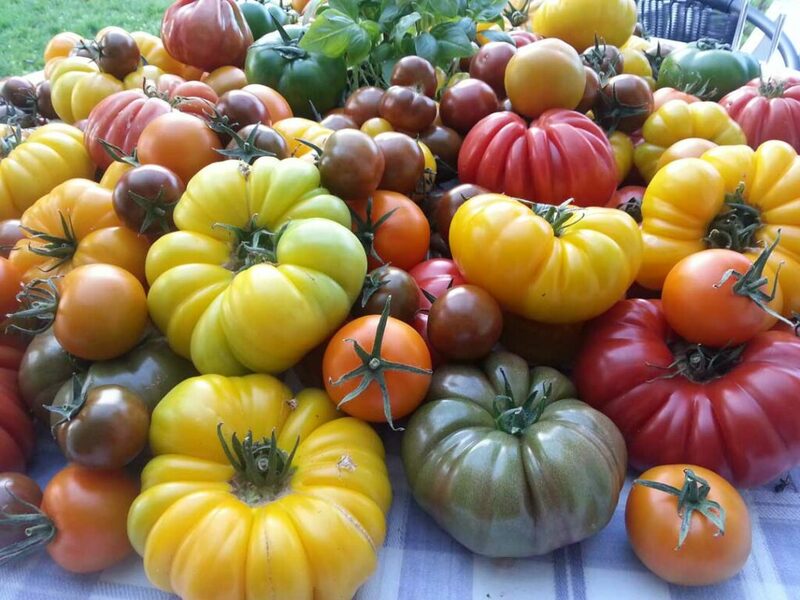 By having their tomatoes work for their top taste by putting them under the necessary stress, they will be in their best shape and taste when they arrive in your kitchen – fully prepared to contribute to ‘Wow!’-inducing, colourful, and healthy dishes. Excited and keen to expand your arsenal of colourful goodness further? Not a problem! 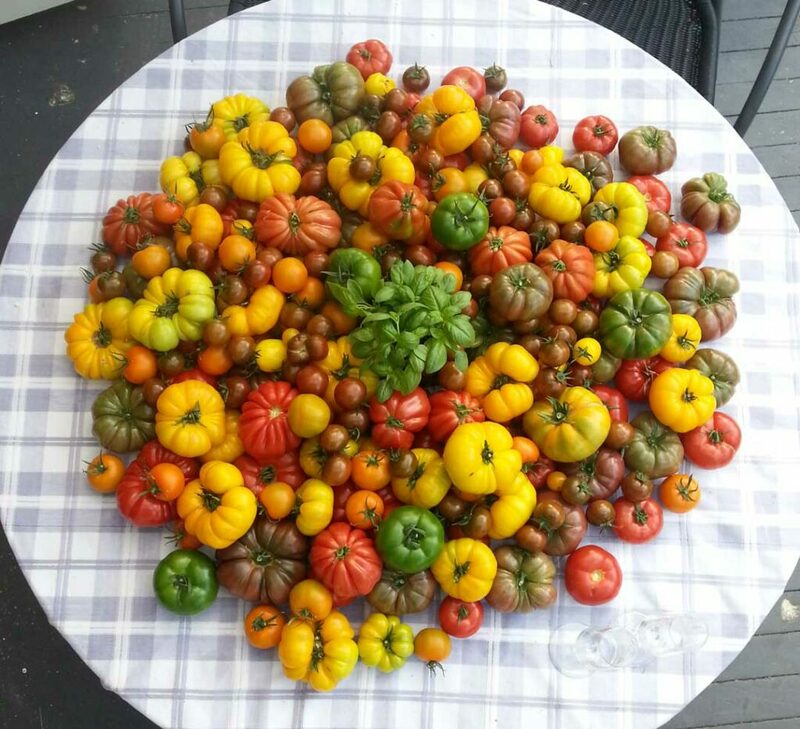 Their Spanish Red and Oxheart tomatoes are popular among chefs. The Spanish for their flavour and the oxheart for their interesting patterns when sliced. It seems the tomatoes did not fall far from the tomato plant, as Max and Olivia are excited to help their parents out in their noble pursuits, and are curious about the processes of growing the best fruit and veggies we could wish for.